“Currently, we have three operational kitchens in this region. With the new fund raise, we will set up three more outlets, and a part will also be spent on infrastructure and hiring new talent,” said Vishal Jindal. The firm will use the fresh funds to set up new kitchens in Delhi-NCR and strengthen technology processes. “Currently, we have three operational kitchens in this region. With the new fund raise, we will set up three more outlets, and a part will also be spent on infrastructure and hiring new talent,” said Vishal Jindal. Some recent deals and investments done in the F&B sector reflect the attractive prospects the sector holds. Food startups like Mamagato(Azure), Wow Momo, Farzi café/Made in Punjab(Massive), Inner Chef, Sattviko, Twigly are names which stand out and are making the sector hot on fund-raising again. Especially in Food-tech brands like Fresh Menu, Hola Chef, Faasos, Swiggy, Biryani By Kilo, Inner Chef, Box 8 are some exceptional players who can straddle well between technology, marketing & operations will be the clear winners. 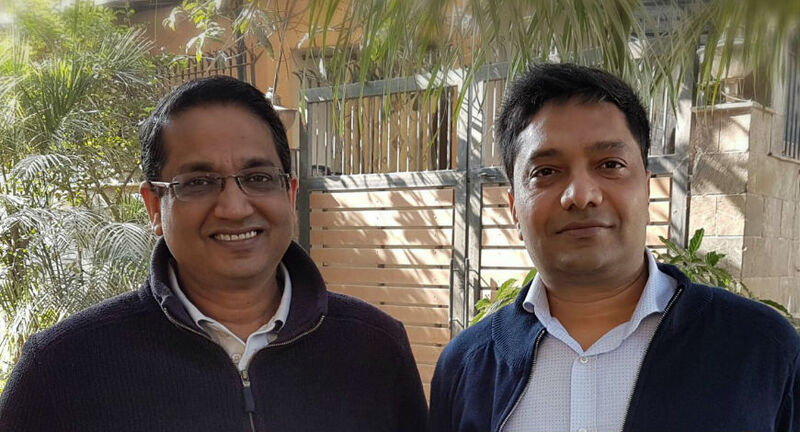 Kaushik Roy was the Group COO at Zooropa Foods, the investment arm of VC firm SAIF Partner focused on QSR (quick service restaurants) investments. Vishal Jindal, co-founder and the director of BBK, previously founded an India-focused private equity fund Carpediem Capital Partners, based in Gurgaon. Initially, both Roy and Jindal invested around Rs 1.3 crore in BBK. BBK is currently generating an annual net sales run rate of Rs 6cr+ (tax & promotions deducted) on around Rs 1.3cr capital(Sales/Capex of 4+), and a Kitchen/Store EBIDTA of 25% and Entity level EBIDTA of 10-12%. BBK opened Noida Kitchen(3rd outlet) in Nov 2016, and has been received well and its South Delhi Outlet will be operational in March 2017. With this fund raise, BBK is planning to cover NCR with 6-7 Kitchens in the coming few months. Mapping key right locations in NCR for its delivery kitchens. BBK has been continuously rated by Zomato with 4.0 (or higher) rating, and the fastest growing delivery chain in NCR with highest Average Order Value of around Rs 1000. The brand has also been working on a robust technology platform - 70% of BBK orders are received online. It is fast becoming one of the India’s biggest organized food players eyeing at a gross annual sales of Rs 300-500cr in the next three to five years. 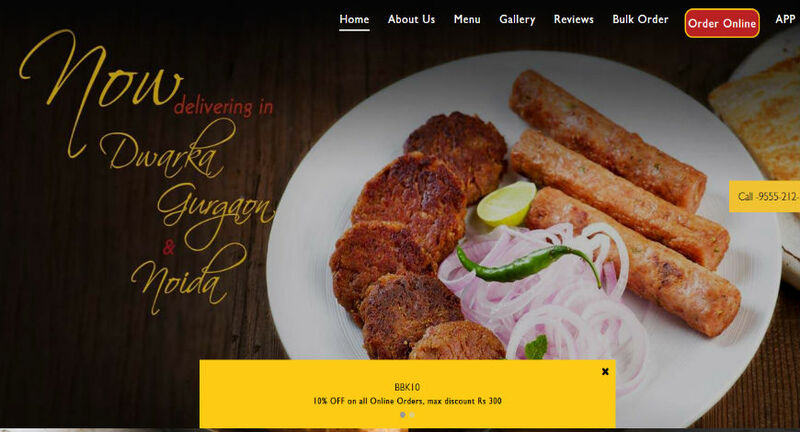 It aims to lead the Biryani/Kebab category. BBK has also invested in cloud kitchen delivery model, that gives it unique advantage of low capex & rentals, flexibility to change locations, fast scale up, centralized marketing (call centers, web, app), good capital efficiency parameters, low wastage, unique concept of individual & fresh cooking.